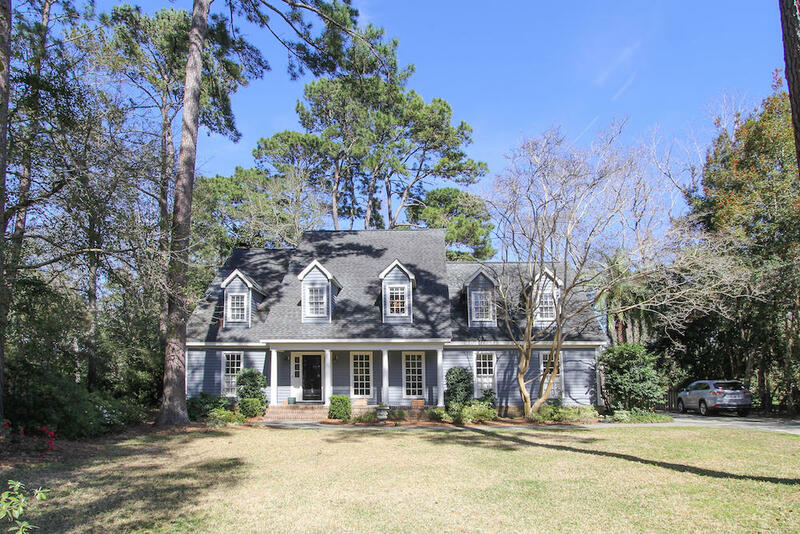 Wakendaw in Mount Pleasant is a neighborhood located about half way down Mathis Ferry Road heading toward the old Wando high school in Mt. Pleasant, SC. 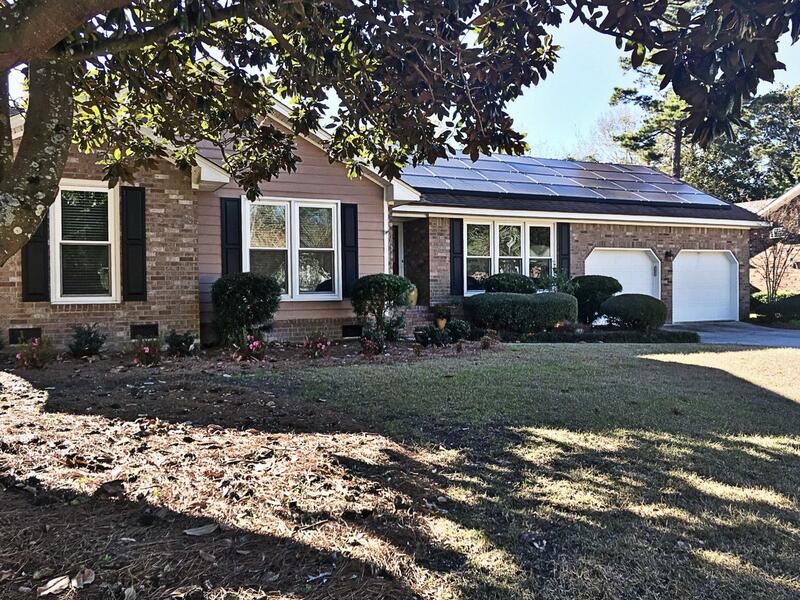 Located in the 29464 zip code, it offers both one and two story ranch and traditional homes for sale and were built in the early to mid 1960's, the 1970's and even into the 1980's. 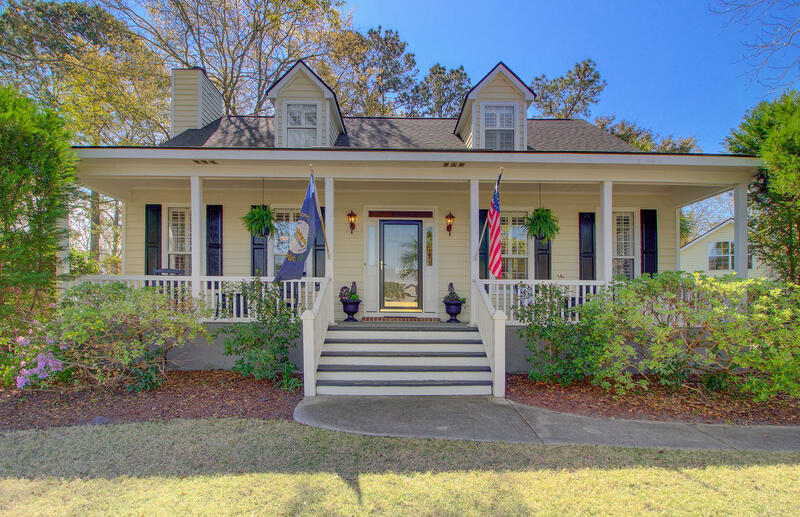 Wakendaw in Mt Pleasant is a mature neighborhood and is located close to Mount Pleasant shopping, restaurants and schools. In addition to being minutes away from the new Mount Pleasant Whole Foods and Trader Joes grocery stores, the Dan Ravenel Bridge is even closer making Wakendaw very desirable due to it's close proximity to Historic Downtown Charleston. 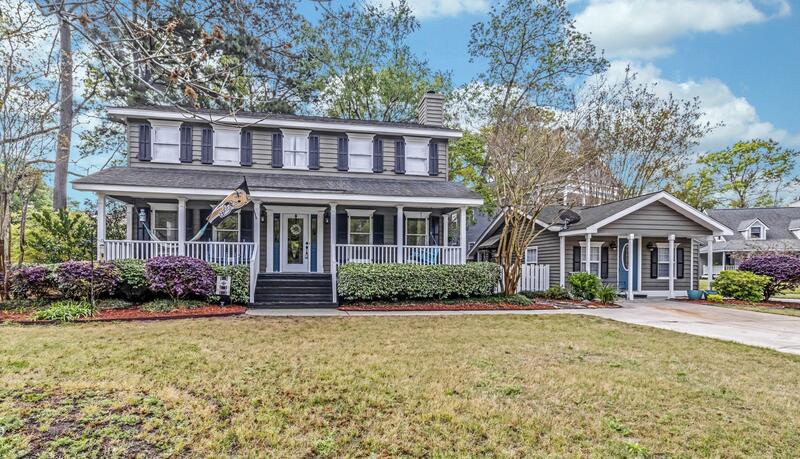 Wakendaw in Mt Pleasant offers a family friendly atmosphere, mature yards and close convenience to the Boeing Charleston facility at the Charleston International Airport via I-526 and I-26. 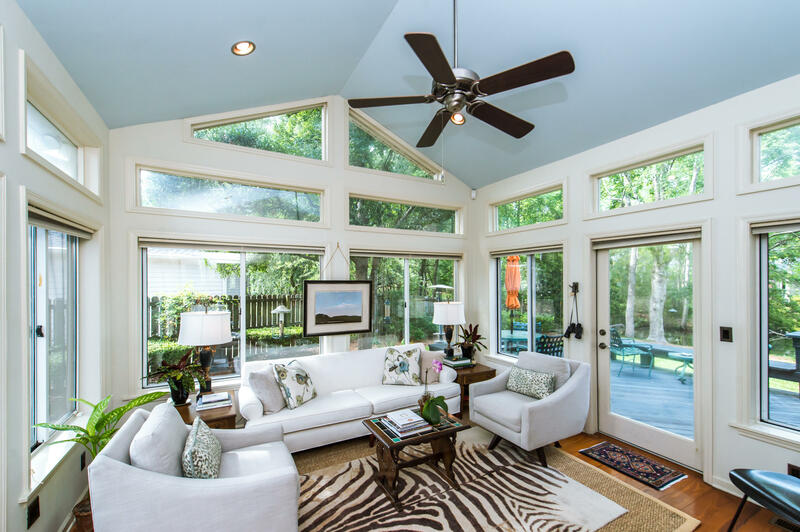 Wakendaw in Mt Pleasant is a wonderful option if you prefer a older, more mature neighborhoods located close to Downtown Charleston. 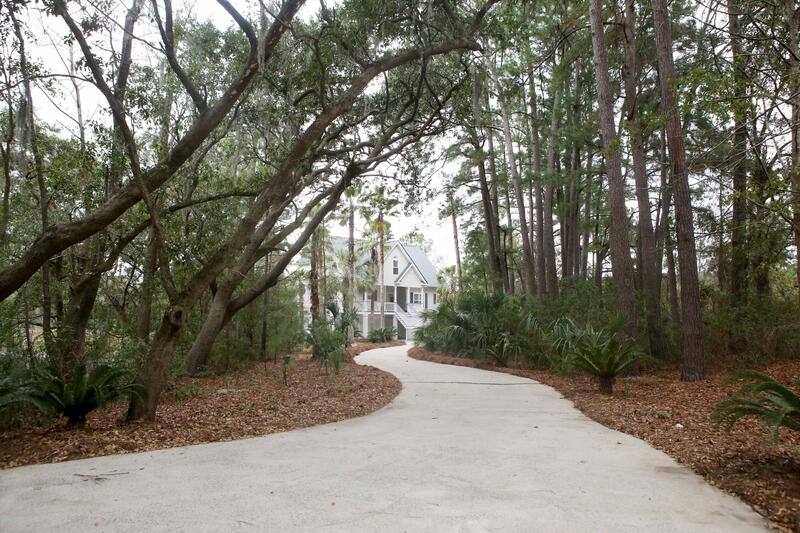 The properties on this page are all of the homes for sale in Wakendaw in Mt Pleasant. If you would like to sell your home in Wakendaw, please feel free to email us or call us for a no obligation consultation on the values, the trends and the forecast for homes in Wakendaw. Wakendaw in Mt Pleasant is our specialty and we are considered the real estate experts of Wakendaw. Thank you for using our website and we look forward to helping you buy or sell your home in Wakendaw!